Premium products fueled by passion. We are players, coaches, and fans in addition to leaders in the turf industry. Clearly superior turf products and installation techniques. Fields that perform better and last longer. Individualized production and specialized products. Locally based, highly trained, professional teams. 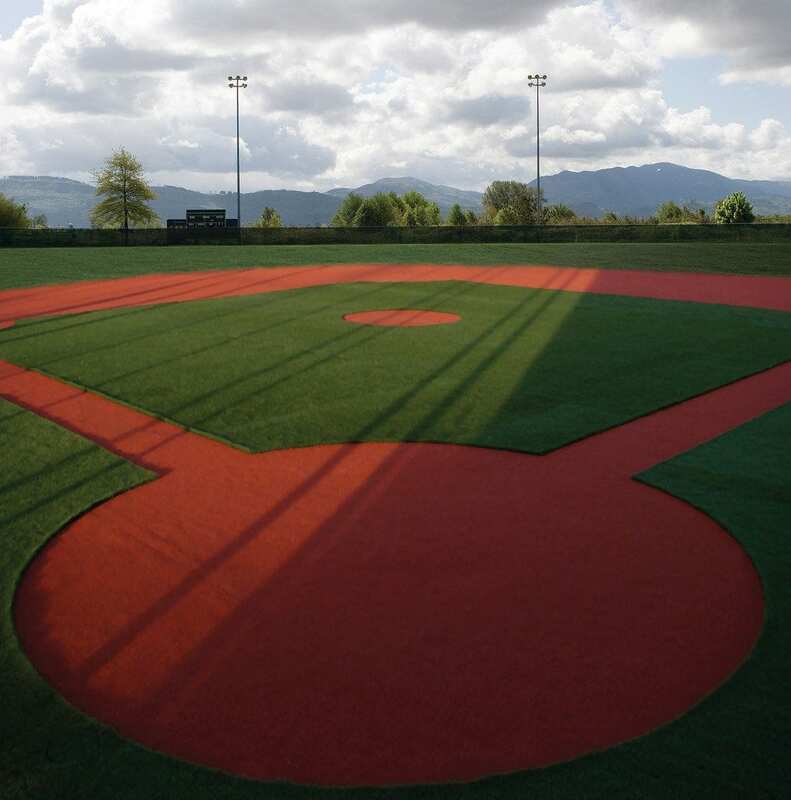 We look forward to earning your business and providing your team with the finest playing surface and installation available. ForeverLawn started in 2004 in Albuquerque, NM, by co-owners Dale and Brian Karmie. The company has grown from a stand-alone turf company in New Mexico, to a well-established, national company supported by an extensive dealer network strategically placed throughout the U.S., Canada, and Mexico. 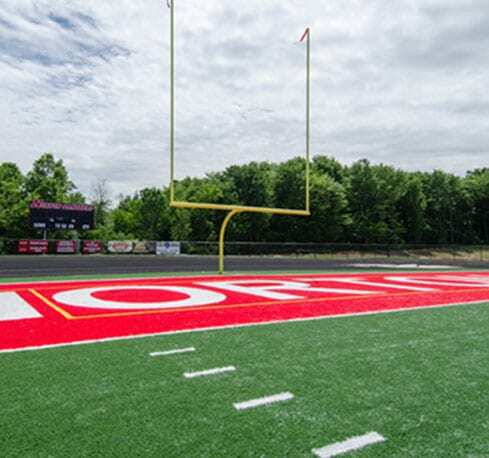 Headquartered in Northeast Ohio with 50 plus regional offices, SportsGrass can offer the advantage of local support and installation as well as the strength of a national company. In addition to SportsGrass Solutions, ForeverLawn offers specialized artificial grass products for other applications including GolfGreens™, Playground Grass™, K9Grass®, SplashGrass™, and DuPont™ ForeverLawn® Select Synthetic Grass. 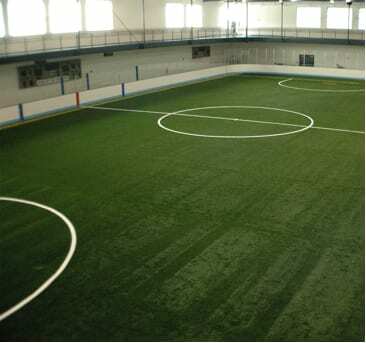 We have over 25 million square feet (and counting) of turf installed, including a variety of outdoor and indoor sports facilities. Built on the core values of integrity, quality, and innovation, ForeverLawn has continued to lead the industry with superior products and installation practices. Our SportsGrass installation team will arrive on the site, well prepared, well trained, and ready to work. ForeverLawn installers are very professional, both in their dealings with the customer and others on the site, as well as the manner in which they work. Many times in large installation projects, the attention to detail gets lost. The SportsGrass team takes a unique approach. We are not attempting to mass-produce fields. We treat it more as an art or a trade. We selectively bid and install projects where quality of product, installation, and service are key. As such, our installation teams have been uniquely trained in a process that ensures great attention to detail. All of the lines and markings will be exceptionally straight. There will not be issues with “dancing hash marks” or “wiggly lines,” as can often be seen on other installations. The quality of work by the SportsGrass team has enabled ForeverLawn to qualify as STC Certified Builders. 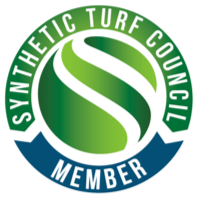 The Synthetic Turf Council has established a program in which turf companies can apply to have their work and references reviewed and obtain this certification. To ensure continued quality, the ForeverLawn team will consist of well-seasoned installation experts. These certified installers will not be “hired help” or workers used to fill an immediate need. Instead, they are part of the ForeverLawn team, and will provide an ownership of the project not possible with the typical traveling installation teams.